Sorry for the mini absences! I totally forgot about the Inglot eye shadow singles that were stashed away in one of my eyeshadow bins. Many years ago, these singles were my first introduction to the brand. I was on the last leg of my vacation in Miami, shopping at Aventura Mall, when I happened upon the Inglot store. It felt as if the store had magical appeared, like some kind of cosmetic brigadoon. I knew nothing of the brand, or their freedom system, so I grabbed eight singles; When I think back on that evening, I feel a bit cheated. 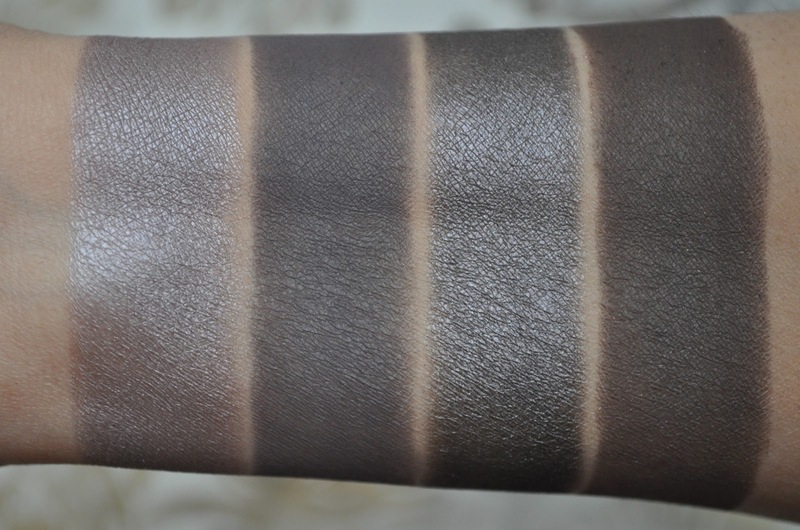 The MUA didn't offer/recommend purchasing these shadows using the Freedom System, which would have saved me around $50...beauty Jihad on her! 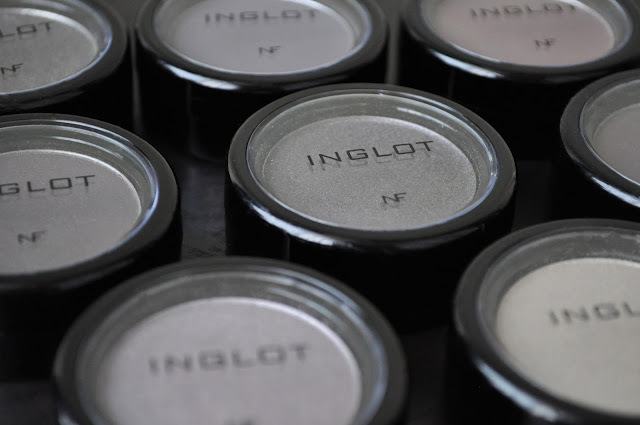 For a more in-depth review, check out my first Inglot post here. From left to right: P416, DS465, P444, DS500. From left to right: P420, M376, P434, DS458. The individual eye shadows come with 2g/0.07 oz of product, unfortunately, I don't remember how much they retail for since I bought them a long time ago, but I believe they were around $12. 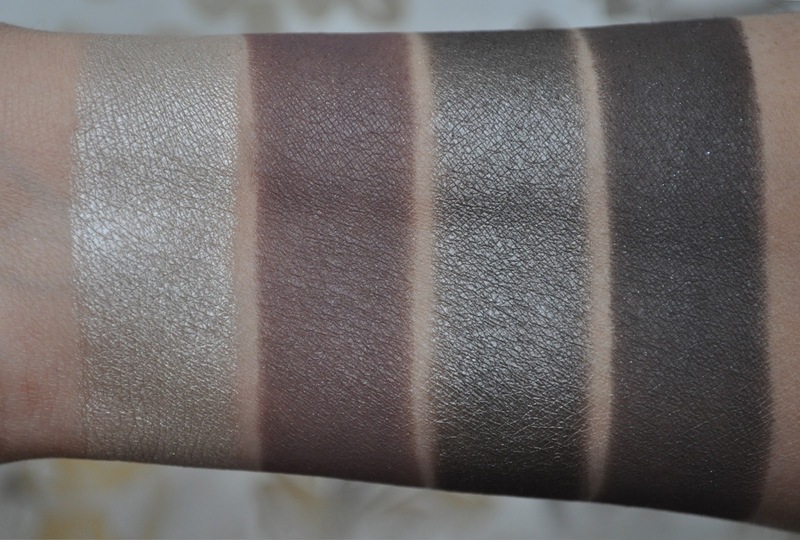 What Inglot eyeshadows do you own? It's a bummer the Inglot sales associates didn't tell you about the freedom system. It be honest, I love Inglot for their products, but I find their customer service, especially at the counters, to be pretty bad. I was at an Inglot counter at Macy's, and it was so hard to get them to help me! Three SAs were just talking to each other, and completely ignoring me, who was clearly going to buy. I have to agree with you, The customer service (or lack of) leaves a lot to be desired! I'm sorry you experienced such horrible service. It can really ruin your mood. I own the matte black in 63. I love it. So pigmented.